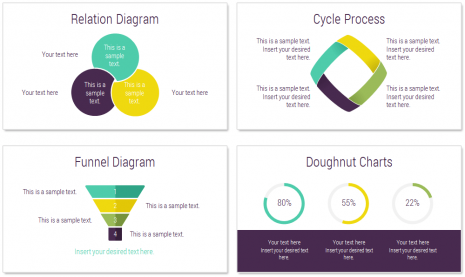 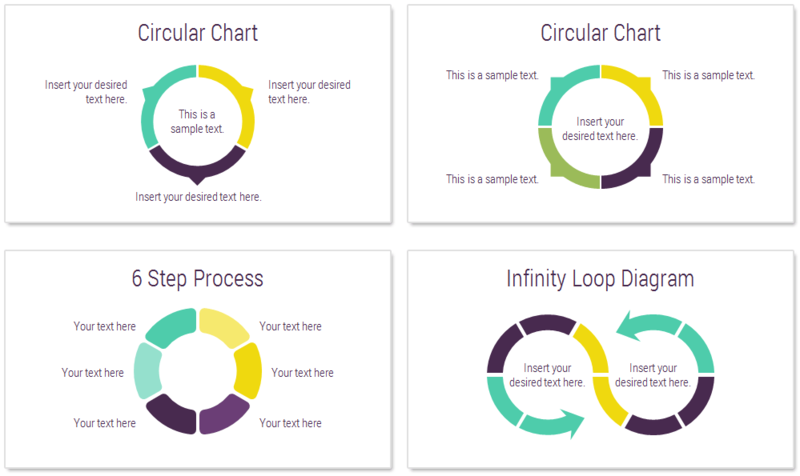 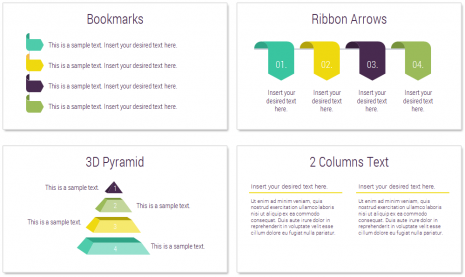 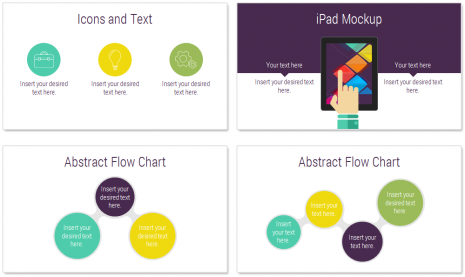 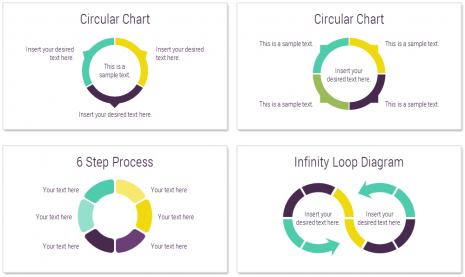 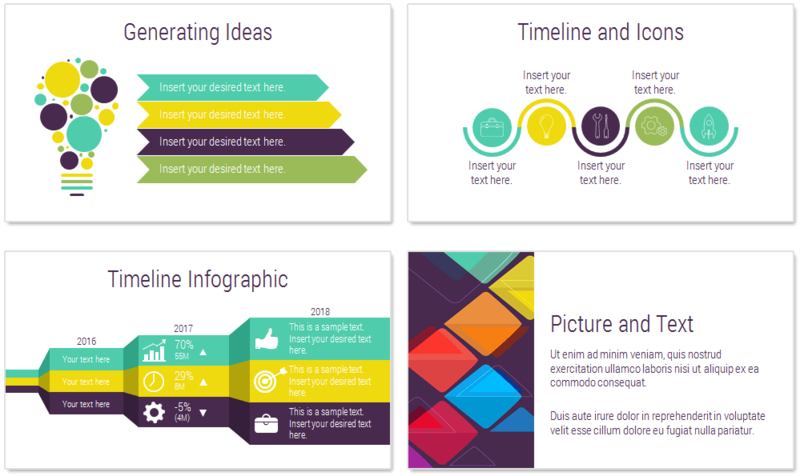 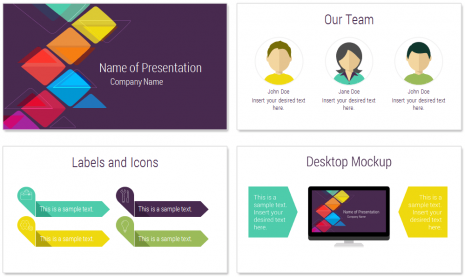 Modern colorful PowerPoint template with 36 pre-designed slides. 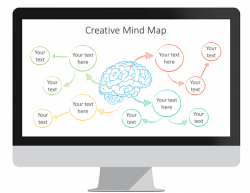 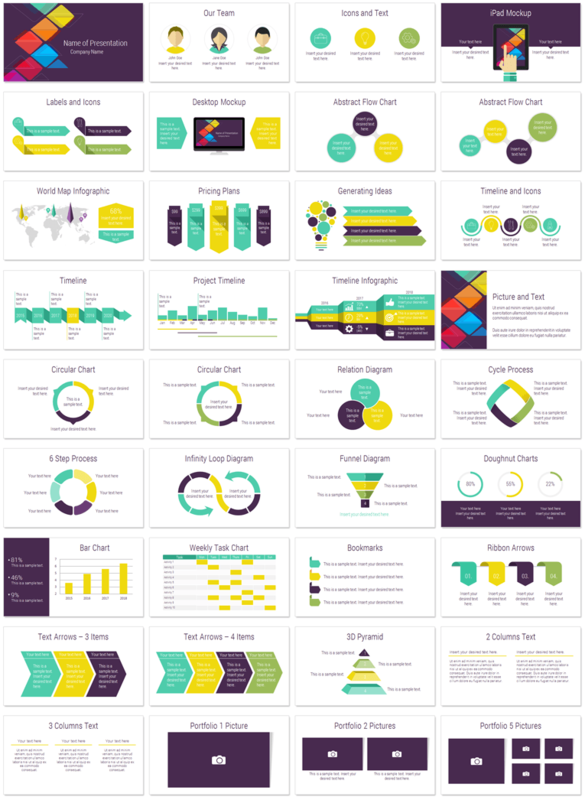 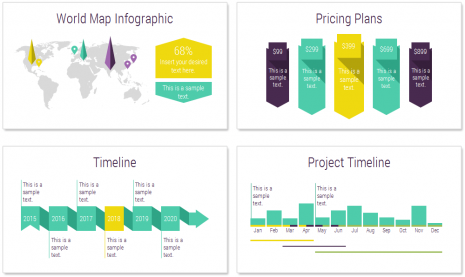 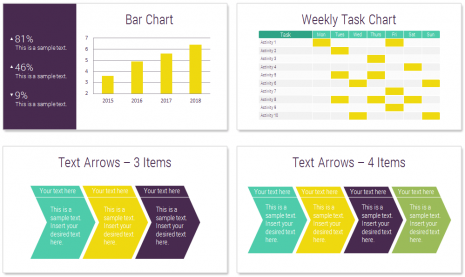 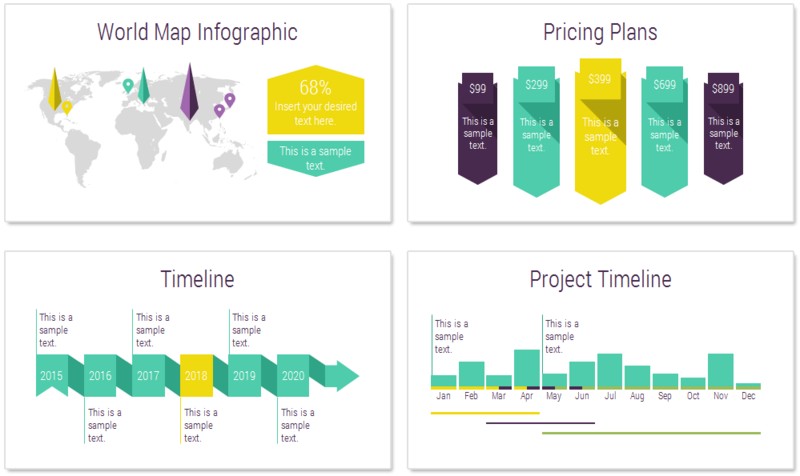 This deck includes the following slides; the team, icons and text, timelines, pricing plans, world map infographic, funnel diagram, iPad and desktop mockup, and many more handy charts and diagrams. 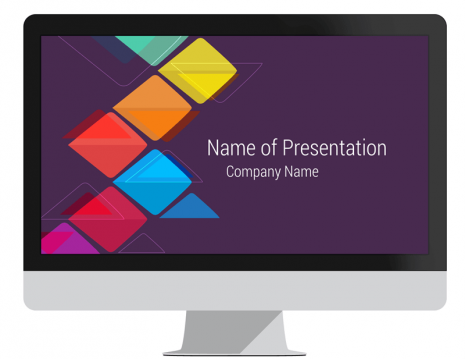 The title slide features a colorful illustration with abstract overlapping shapes on a purple background. 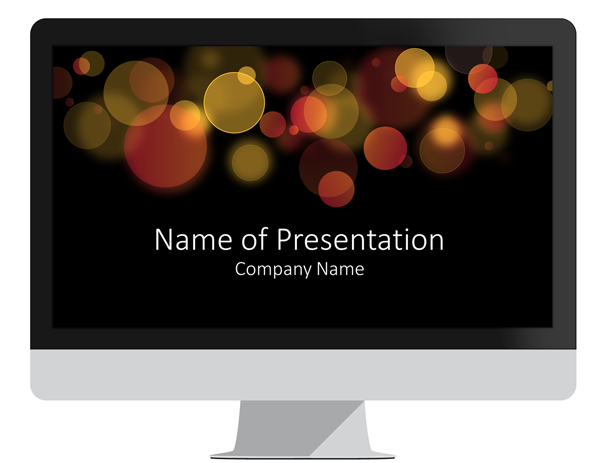 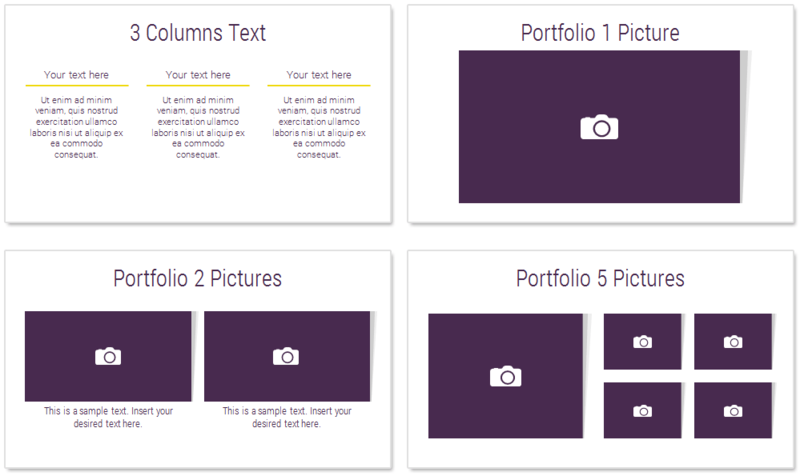 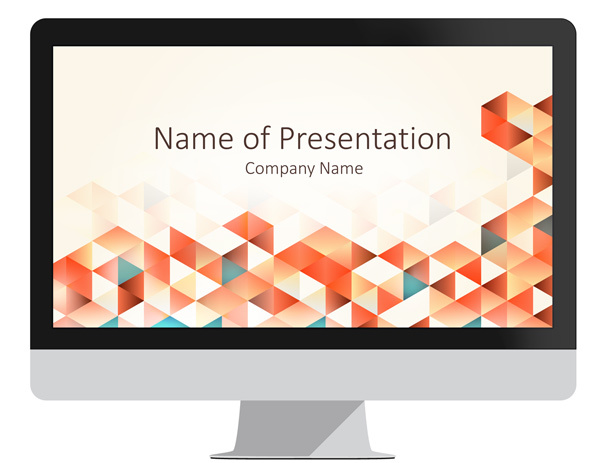 All shapes and design elements (including the title slide) are fully editable in the slide master view in PowerPoint. 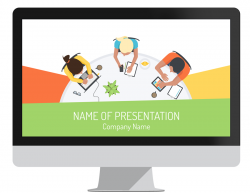 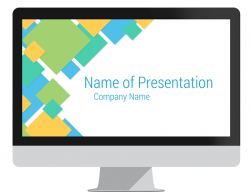 This template is a great choice for creative agencies, or presentation on graphic design, graphic trends, etc.